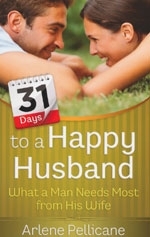 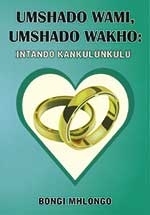 Build a brand new marriage with your spouse in just 90 days. 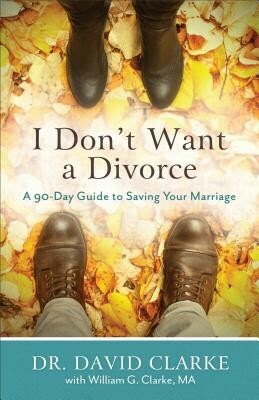 In I Don’t Want A Divorce, Dr. David Clarke presents a 90-day plan using Scripture, humor, and personal stories. 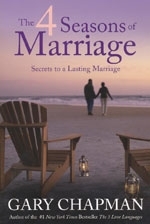 Whatever the issue is in your marriage – communication, the kids, poor attitudes – you can put your marriage relationship on the road to recovery even if you’re the only one committed to change. 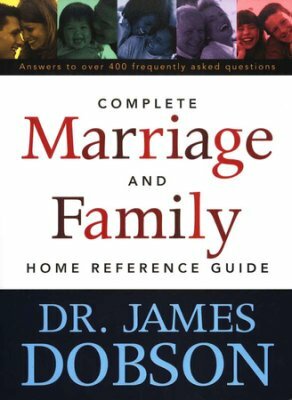 Give it a try!What could be good about a bad marriage? 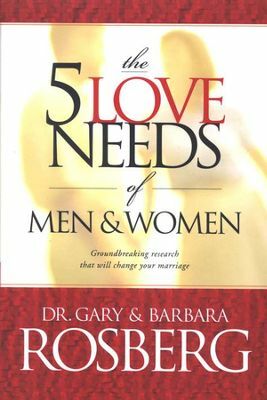 The good news is that couples can get beyond their old marriage and its destructive habits and build a brand-new one with the same spouse.